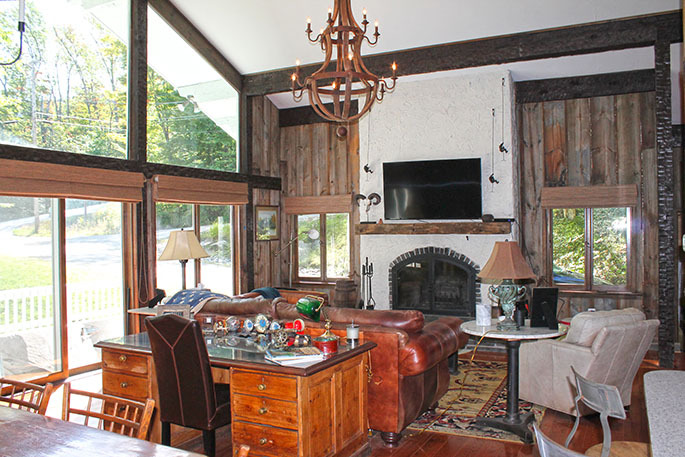 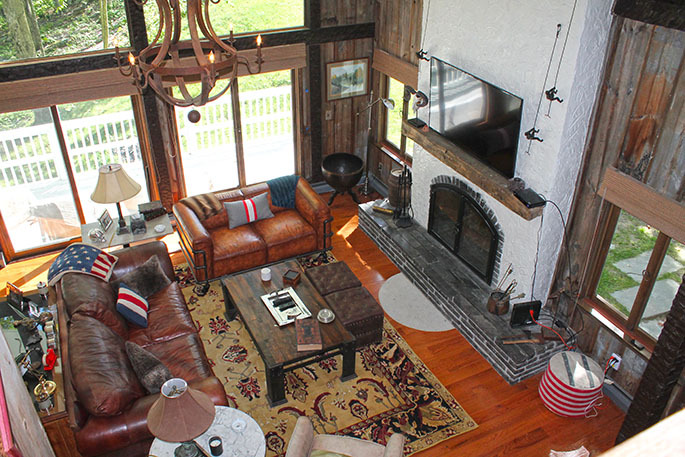 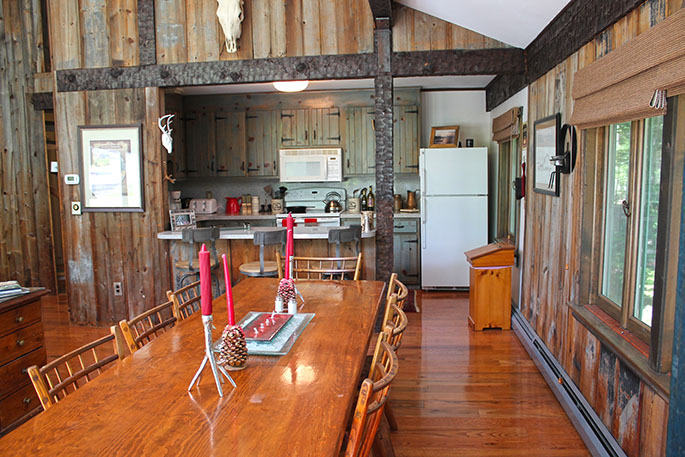 This spacious 5 bedroom, 3 bath home on the shuttle to Stratton is a perfect option for your Vermont seasonal rental this year! 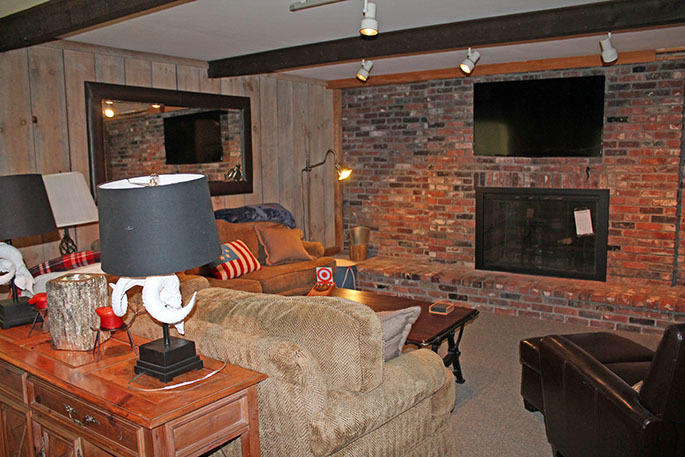 The main level offers an open living room with comfy fireplace and dining room area with attached kitchen. 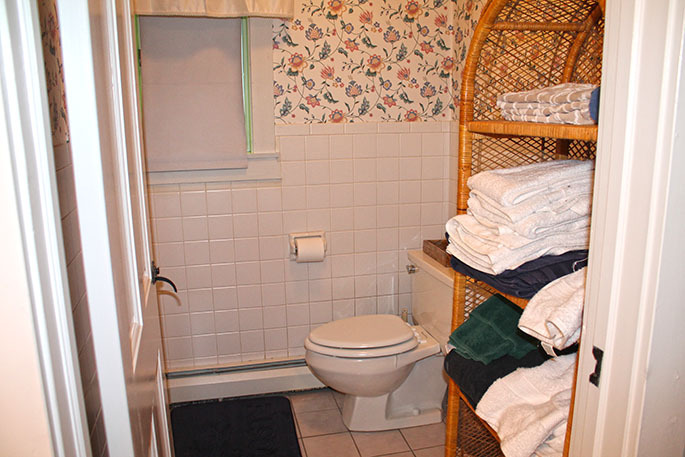 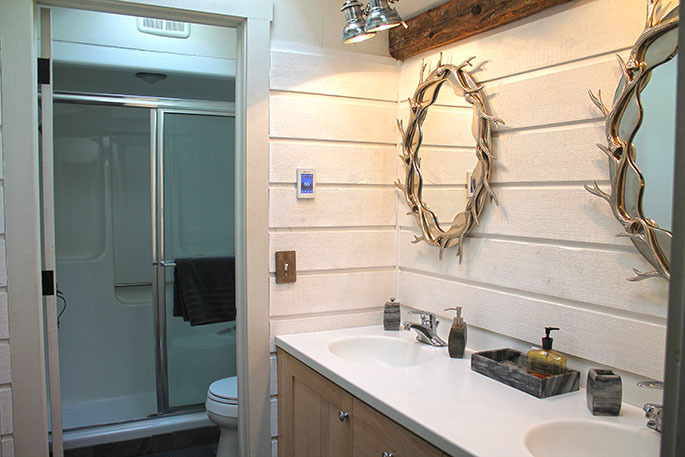 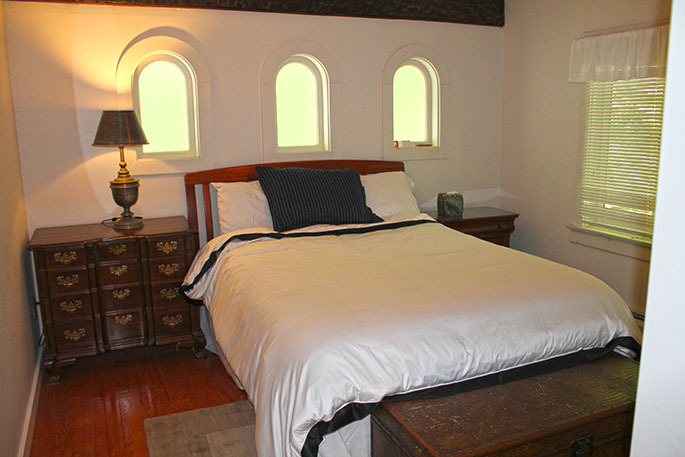 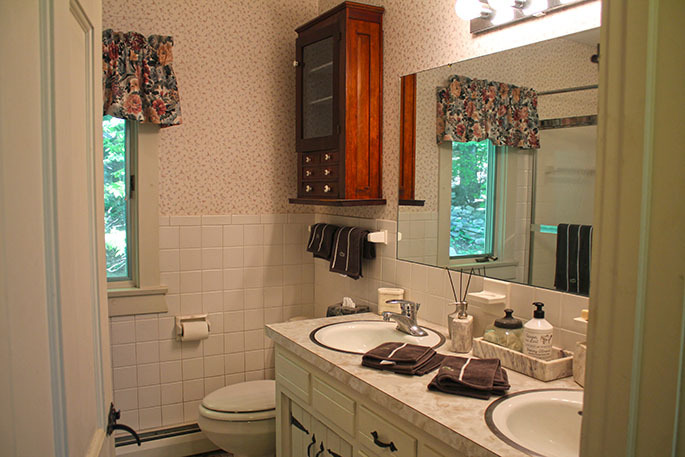 The main level also has a full bath and two bedrooms each with a queen. 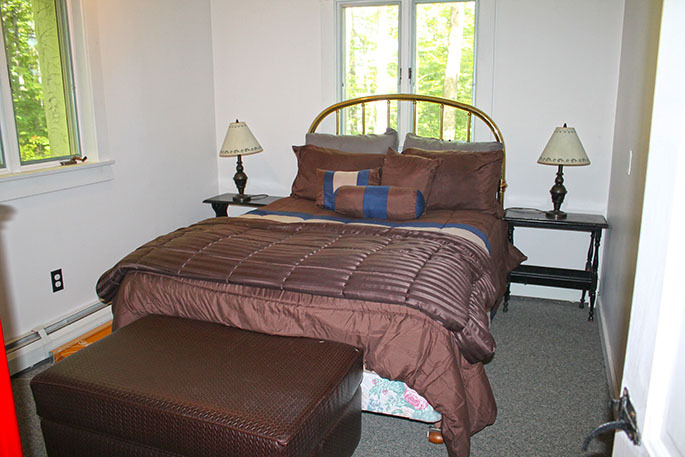 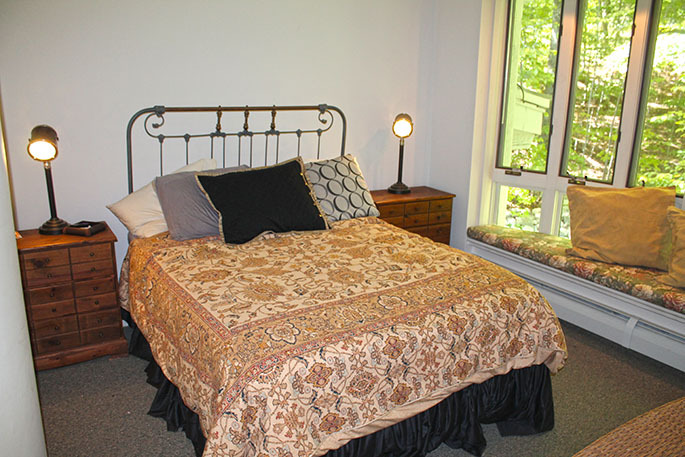 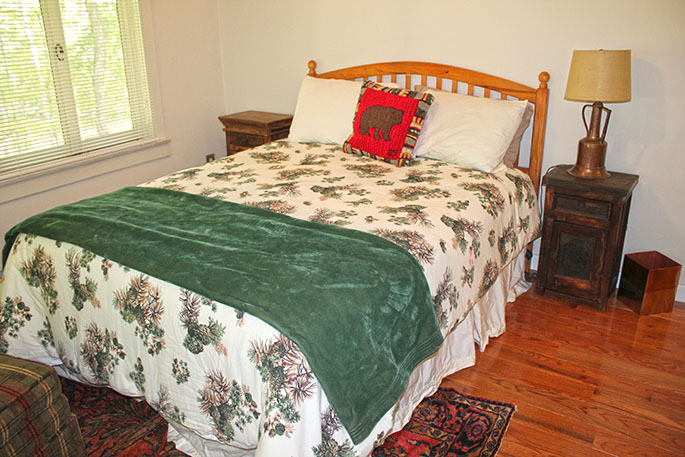 Upstairs is the master bedroom with a queen bed and attached full bath. 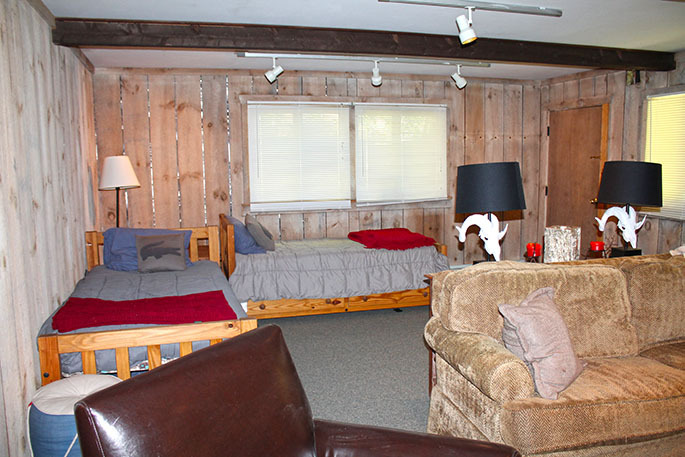 Lower level has two more bedrooms each with a twin, as well as a bonus den area complete with flat screen TV and two twin beds. 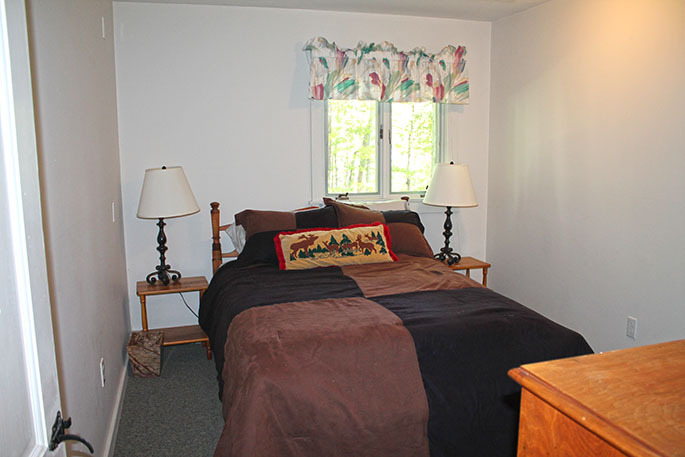 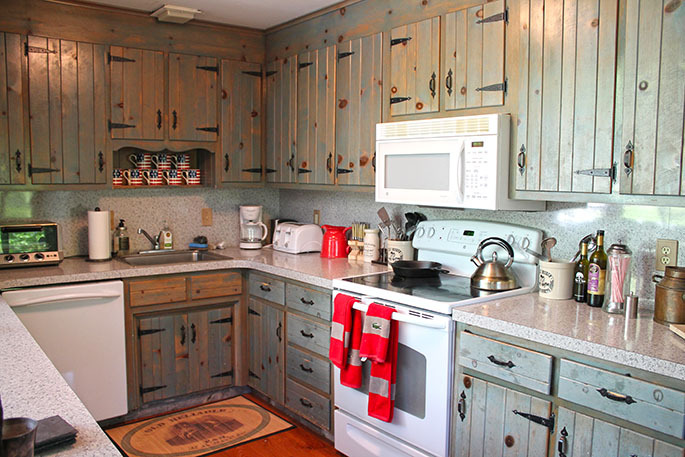 Call to book this convenient and warm home on the shuttle route to Stratton today!